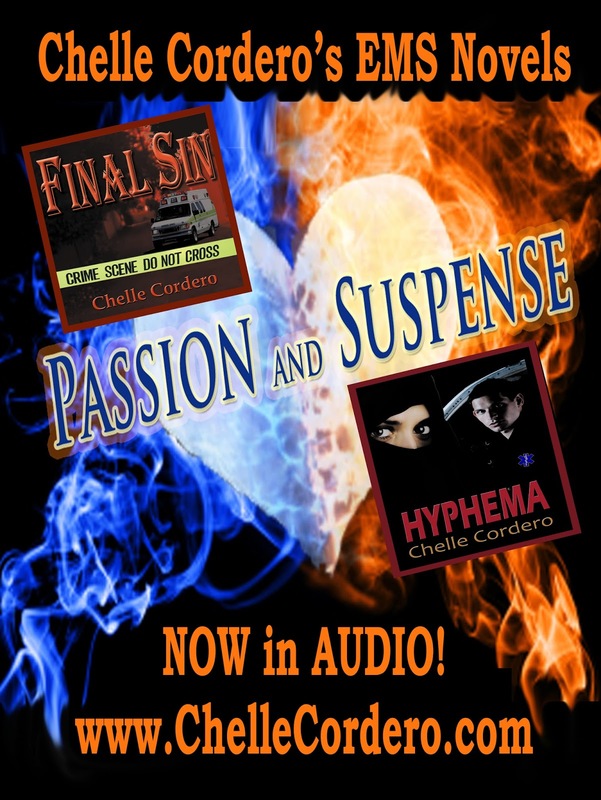 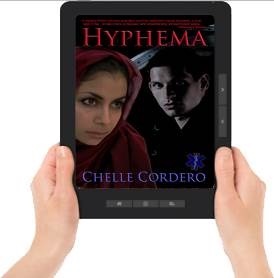 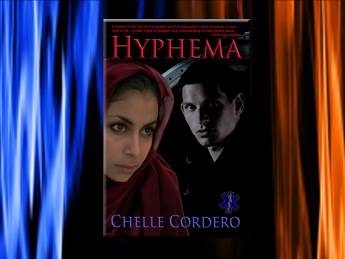 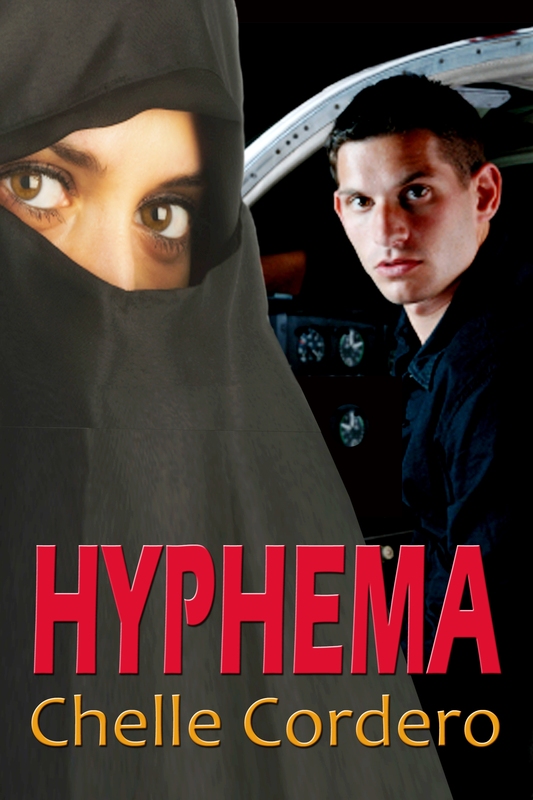 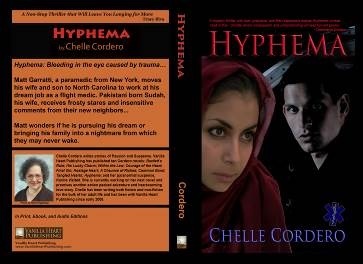 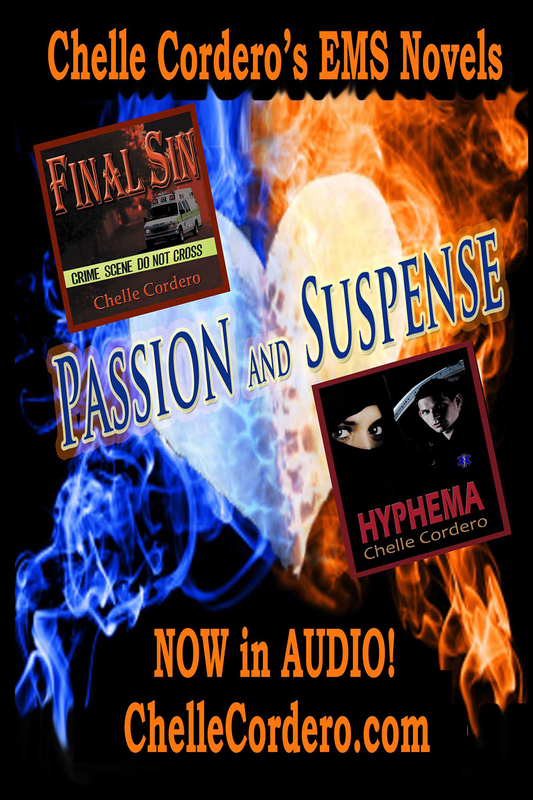 Tracy Riva recently reviewed HYPHEMA, and it was a GREAT review! 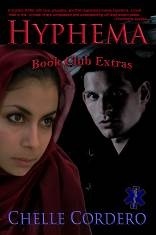 “Sudah is the last person to ever be scared of.” Matt knew how gentle and kind his wife was. 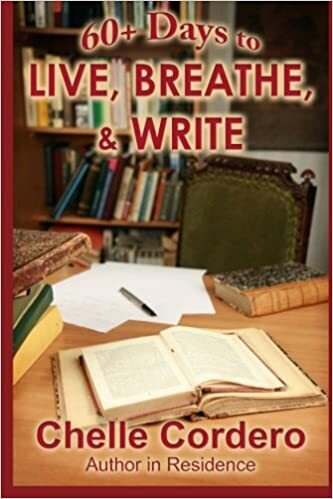 “You and me both.” Tony muttered under his breath.